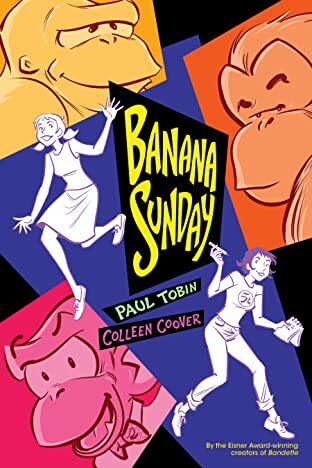 Banana Sunday, the classic story by Eisner Award-winning Bandette co-creators Paul Tobin and Colleen Coover, is now presented in full color, with a brand-new introduction and bonus materials! Kirby Steinberg is having a bit of trouble fitting into her new school. Sure, there's the usual problems associated with being from "somewhere else," but this time the new kid also happens to be the guardian for three talking primates. Chuck, the professorial orangutan. Knobby, the love-stricken spider monkey. Go-Go, the befuddled golden gorilla. These primates have learned to speak, thanks to the scientific processes of Kirby's father. Or have they? What's their real story? That's what Nickels -- Kirby's new best friend and unfortunately dedicated school reporter -- would like to discover. Can Kirby find time to develop a relationship with Martin, the dashing nerd? Steer clear of Skye, the high school's #1 pillar of arrogance? 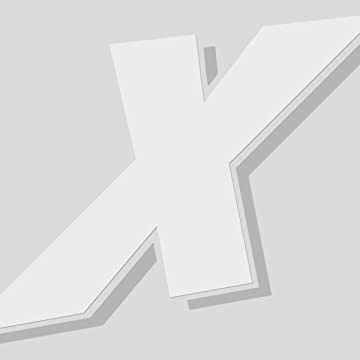 Keep Knobby, Chuck and Go-Go from causing untold catastrophes? And, above all, will Kirby be able to hide the real origin of these three simians from Nickels? Oh, probably not.